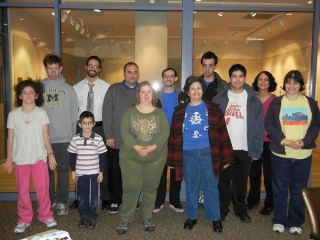 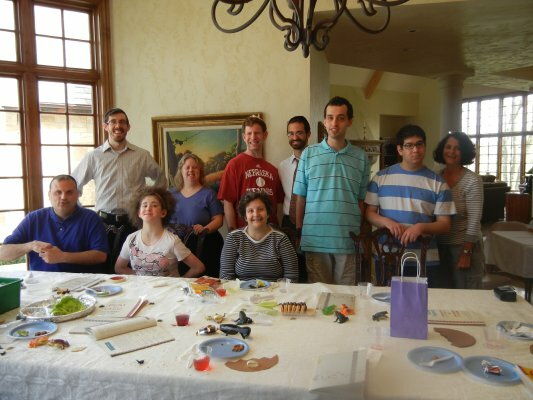 The Kollel is proud and honored to provide the Kansas City Jewish community with a much needed program for our many adults with Special Needs. 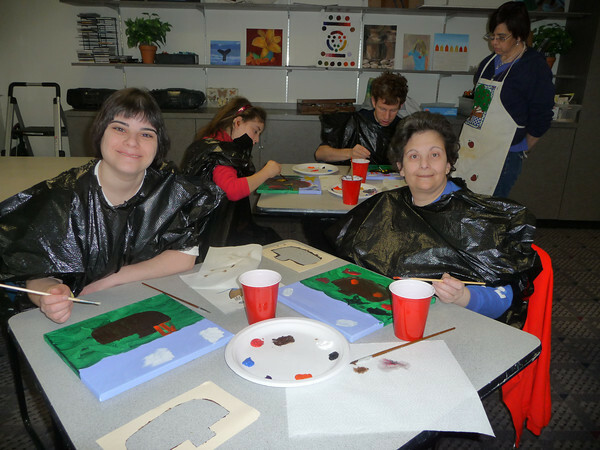 We offer monthly programs to engage and educate this very special population. 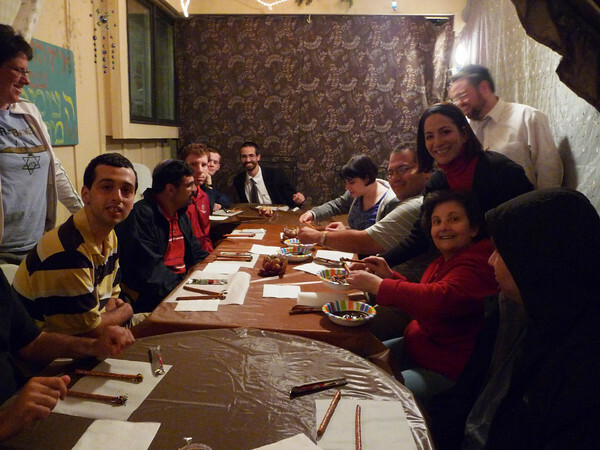 With the help of our experienced consultant and assitant program coordinator Nan Kanter, the Kollel is able to provide fun, safe, and Jewish activities for up to 20 participants each event. 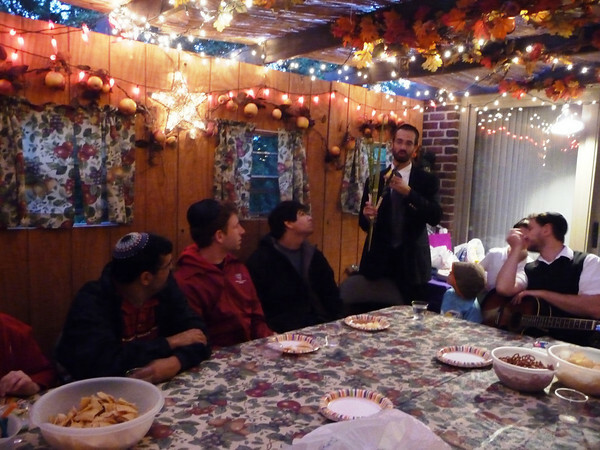 Events rage from: Sukkah Hops, to Bowling and Havdallah, miniture Golf, Chanukah games and Latkes, Purim parties, and more. 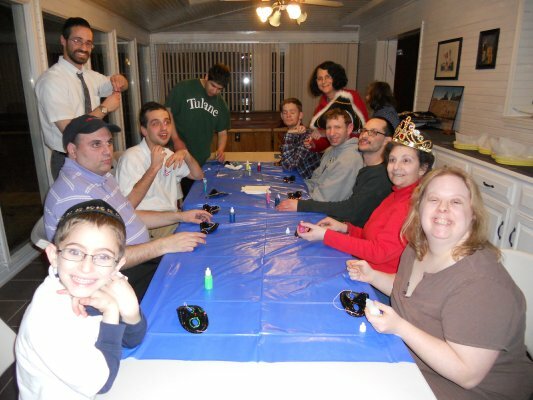 We value our participants and are always looking for more creative ways to service this important population.